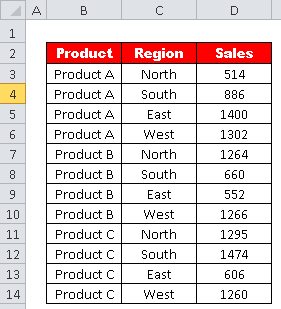 Suppose you have data for products, sales and regions.You are asked to figure out the maximum sales generated by Product B. The data is shown in the image below. 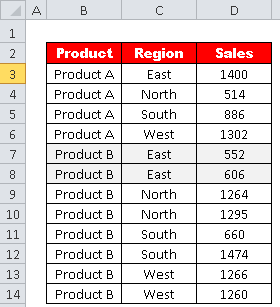 To calculate the maximum sales generated by Product B. Since the above formula is an array formula, press CTRL SHIFT ENTER to confirm it. 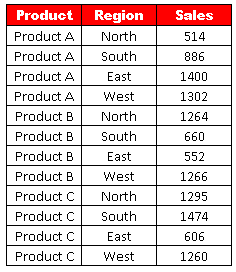 To calculate the maximum sales generated by Product B in East region . 0 Response to "Find Maximum Value Using Criteria In Excel"